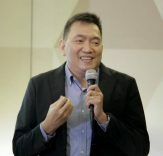 I was supposed to attend the pre-bidding conference for this auction last September 8, 2009 to learn more about how the Special Assets Management Sector of Philippine National Bank (PNB) conducts public sealed biddings but the plan got cancelled due to a prior engagement at the office that got extended. Anyway, I also failed to post this listing sooner and I apologize for the short notice. Take note that this sealed bidding is scheduled for tomorrow, September 11, 2009 and is to be held in Manila, Luzon, Visayas, and Mindanao. 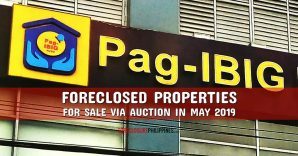 The sealed bidding in Manila will start promptly at 9:00 AM at the 9th Floor, PNB Financial Center, President Diosdado Macapagal Boulevard, Pasay City, Philippines. The sealed biddings for Luzon, Visayas, and Mindanao promptly starts at 2:00 PM. Please refer to the flyer for more details. 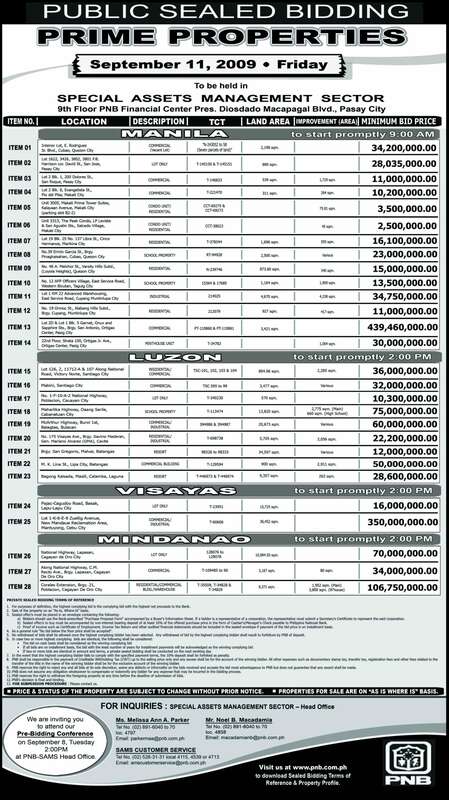 Click here to download the flyer for PNB public sealed bidding of prime properties on September 11. 2009. 1. For purposes of definition, the highest complying bid is the complying bid with the highest net proceeds to the Bank. 2. 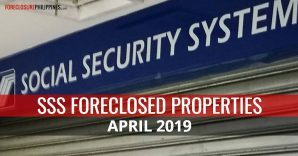 Sale of the property on an “As-Is, Where-Is” basis. 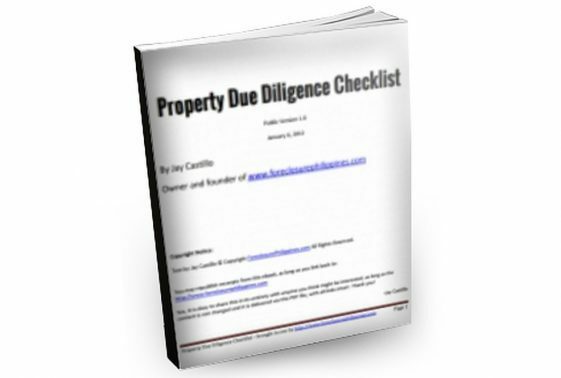 a) Bidders should use the Bank-prescribed “Purchase Proposal Form” accompanied by a Buyer’s Information Sheet. If a bidder is a representative of a corporation, the representative must submit a Secretary’s Certificate to represent the said corporation. 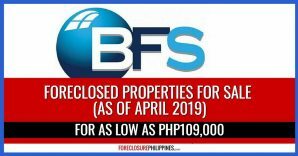 b) Sealed offer/s to buy must be accompanied by non-interest bearing deposit of at least 10% of the offered purchase price in the form of Cashier’s/Manager’s Check payable to Philippine National Bank. c) Proof of income such as Certificate of Employment, Income Tax Return and other audited financial statements should be included in the sealed envelope if payment of the bid price is on installment basis. 4. As a general rule “No bid below the floor price shall be accepted”. 5. 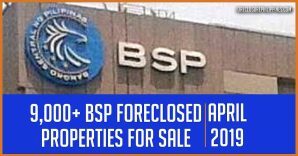 No withdrawal of bids shall be allowed once the highest complying bidder has been selected. Any withdrawal of bid by the highest complying bidder shall result to forfeiture by PNB of deposit. 7. In the event that the highest complying bidder fails to comply with the specified payment terms, the 10% deposit shall be forfeited as penalty. 8. 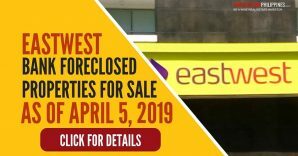 PNB shall be responsible in the payment of Creditable Withholding Tax (CWT) up to the selling price only and any excess shall be for the account of the winning bidder. All other expenses such as documentary stamp tax, transfer tax, registration fees and other fees related to the transfer of the title in the name of the winning bidder shall be for the exclusive account of the winning bidder. 9. PNB reserves the right to reject any and all bids at its sole discretion, waive any defects or informality on the bids received and accepts the bid most advantageous to PNB but does not guarantee that any award shall be made. 10. PNB does not assume any obligation whatsoever to compensate or indemnify any bidder for any expense that may be incurred in the bidding process. 11. PNB reserves the right to withdraw the foregoing property at any time before the deadline of submission of bids. 12. 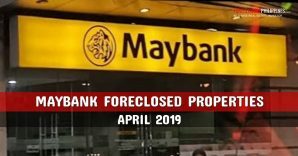 PNB’s decision is final and binding. 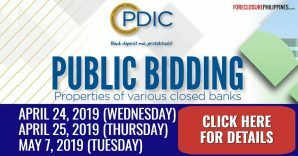 Click here to download a copy of the Public Sealed Bidding Terms of Reference. 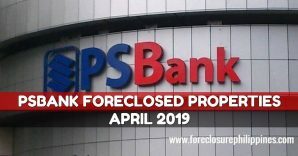 I have one more listing of PNB foreclosed properties which includes properties from Davao that are for public auction on September 17, 2009. This will be my next post.